I still remember the morning when our son was born. It was truly an event to celebrate! After 11 years of marriage, our family had grown from two to three, and joy filled our hearts. When Josh was born, the news was so great that we could not keep it to ourselves . . . we had to get the word out. We made phone calls, sent birth announcements, and even had friends decorate our front lawn, all announcing the arrival of this precious newborn! As I think back on how we announced Josh’s birth, however, I am mindful of the fact that we were quite focused in our announcement. The waves of people we informed were customized to our situation. We did not take out an ad in the “Oklahoman” newspaper, or notify ABC News. Instead, we contacted friends and family in a very targeted way. In a similar way, when Jesus was born in Bethlehem, God the Father could not keep the news to Himself. 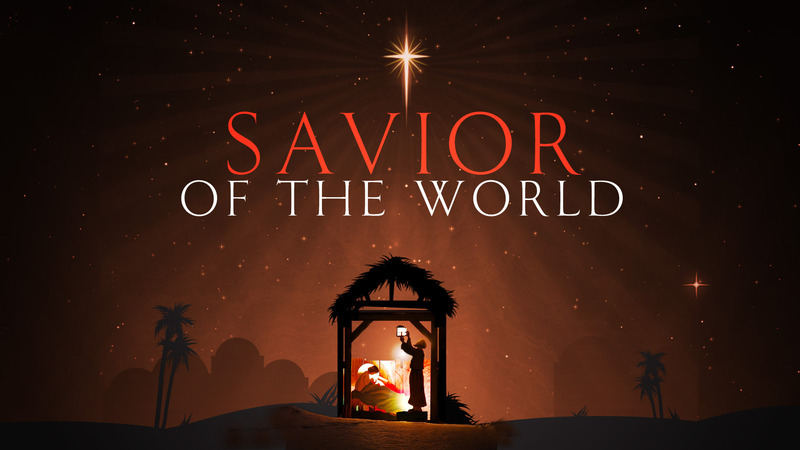 After thousands of years of relating to His creation, His one son had now taken on flesh and entered the world. The Father was so overjoyed, He began sending birth announcements to the world. He had Angels sing to shepherds and He placed a star in the sky for the Magi. Far more than just placing an ad in the newspaper, these two announcements were a very targeted form of communication letting us know something of the purpose of Jesus’s life. The shepherds were common, working class people in Jesus’ day. These Jewish commoners sleeping in a dirty field receive an announcement to remind the world that Jesus would be more than just the Messiah of the Government Palace or Temple, but that He came to seek and to save all Israel. The shepherds became a figure of the scope of Jesus’ saving work in Israel. The Magi were Gentiles. These foreign star gazers bring gifts to the new born King reminding all that Jesus’ rule was not just Jewish. He came to provide a way for any person of any ethnicity to be saved. The Magi (in some senses) represent me (and probably you), a person of non-Jewish origin forever changed by Israel’s Prince of Peace. This Christmas as you set up your nativity set and place the wise men and the shepherds beside the manger, may you remember the targeted communication that brought them there . . . and the blessed hope that means for you and me.